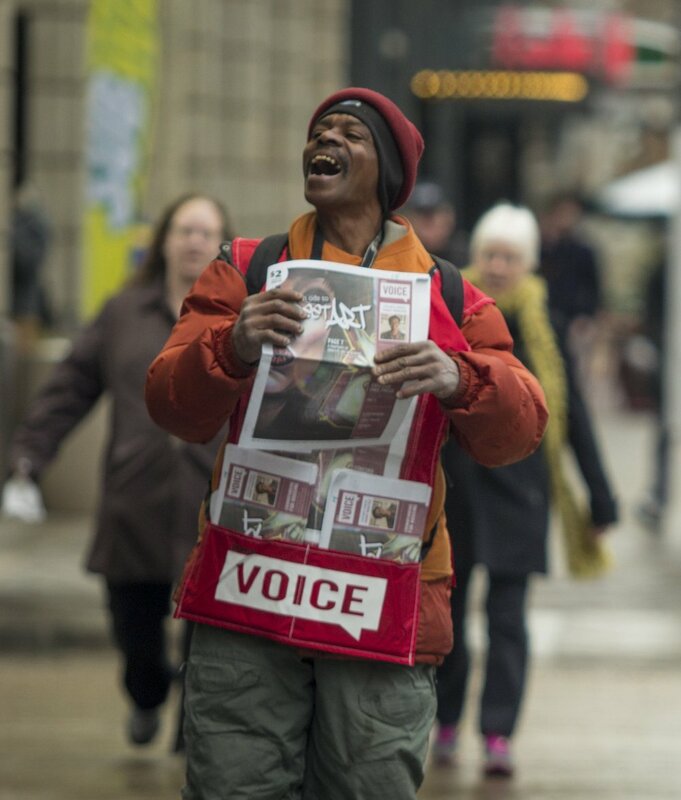 If you are unable to regularly purchase a newspaper from one of our vendors, please consider supporting the vendor program through a subscription. We ask subscribers to support our program with a 12-month pledge to give $10 a month, or a one-time donation of $120. Subscriptions help us cover our costs and provide an opportunity to those who need it most. To subscribe, click on the button below. You will be directed to our Colorado Gives donation page. Use the form to set up either a one-time donation of $120 or a 12-month pledge to give $10 a month. Under the "Where do you want your donation directed?" drop-down menu, please select "Subscription Donation." In the special instructions box at the bottom of the form, please note the name of the subscriber and the address for the subscription.